In this worksheet students review their understanding of how to use a microscope, what can go wrong and how to measure specimens. 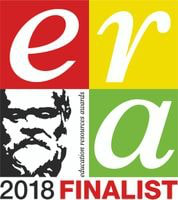 Microscopes have helped us, as humans, to find out so much more about our world and about ourselves than people living just a couple of hundred years ago could possibly have imagined. They truly have opened up a whole new world to us! So, how does a microscope work? How does it help you to see tiny things? 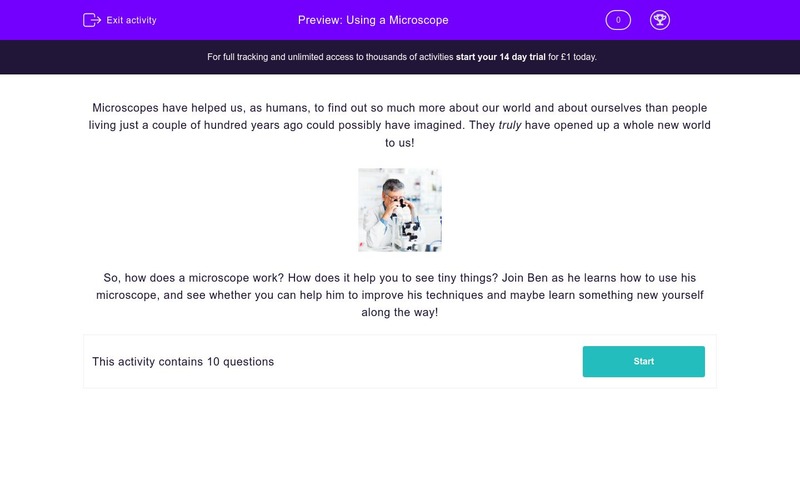 Join Ben as he learns how to use his microscope, and see whether you can help him to improve his techniques and maybe learn something new yourself along the way! So why is it called a light microscope? 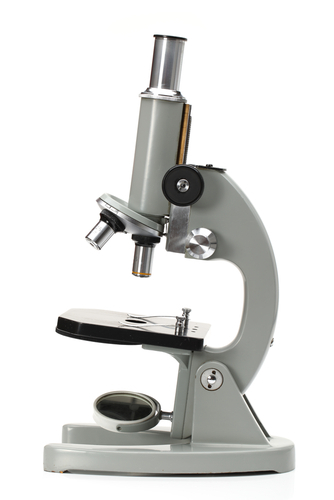 Which part of the microscope magnifies the object you're looking at? Ben has been given a tiny letter on a microscope slide that he wants to look at under the microscope. He will need to do things in the correct order if he wants to see anything. Here are four things that Ben needs to do - put them in the correct order by matching each operation to the correct number. On Ben's microscope his eyepiece lens has a magnification of x10. His objective lens has a magnification of x20. What is the TOTAL MAGNIFICATION he is using? If he changes his x20 objective lens for a x40 lens, what will happen to the image of the letter? 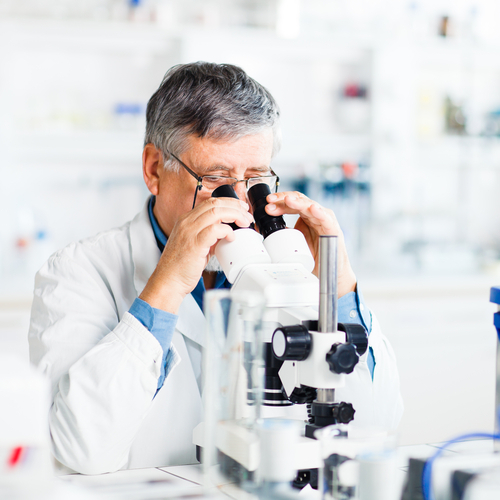 Ben's friend Tom was having difficulty seeing anything at all down his microscope. Here is a list of things that Tom might have got wrong. Tick the FIVE that would mean he couldn't see anything clearly down his microscope. A microscope is brilliant at making tiny things visible. 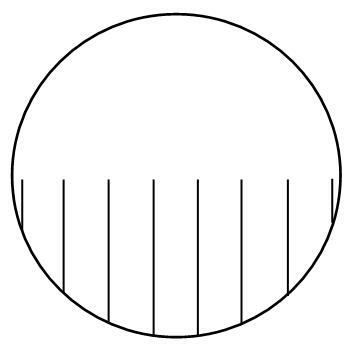 The distance between each mark is 0.5mm. About how big is Ben's 'field of view' - that is, how far is it from one side to the other? Ben was looking at a tiny beetle under his microscope and he used his ruler (marked in 0.5mm divisions) to measure how long it was. Look at the picture and work out the answer. All living organisms are made of at least one little box-like structure - in most cases, millions of them! What are these little 'boxes' called? Ben wanted to use his microscope to look at some of those little 'boxes' from the inside of his cheek. What's the best way for him to collect some of them to look at? The light microscope uses light to make the specimen (you are hoping to see) visible. The light can either come from an electric light attached to the microscope or it can be reflected light from a mirror. Either way it's light that shines on the specimen - whereas with an eye-wateringly expensive electron microscope, it's a beam of particles that makes the specimen visible. The two lenses in the microscope contain small 'magnifying glasses' - that is convex lenses made of glass - which bend the light and so make objects appear larger than they really are. Phew - that was a toughie! Having turned on the microscope light, or adjusted the little mirror, you will be able to see down the microscope, so next you pop the slide on to the stage (trying to get the specimen under the lens). Then you look from the side as you move the lens DOWN to just above the slide (because it's easy to break the slide with the lens) and then you look down the microscope and focus up, away from the slide, until the specimen comes into focus (if you're lucky!). This isn't too hard: you multiply (times) the two lenses together. So that's 10 x 20 = x200. When Ben INCREASES his magnification, the letter will INCREASE in size. Mind you, he probably won't be able to see much unless he changes the focus to get it nice and sharp! Microscopes are always tricky to start off with - there's so much you need to get right to see anything! If Tom forgot to put the slide on or if he didn't angle to microscope, that wouldn't stop him seeing anything. However, without light he will see nothing, the specimen has to be under the lens and if he's way out of focus or his lens is too powerful it's going to be a struggle to see much. OK, so how many gaps are there between the marks? 7, right? Each one's 0.5mm, so that's 7 x 0.5 = 3.5mm (or thereabouts!). 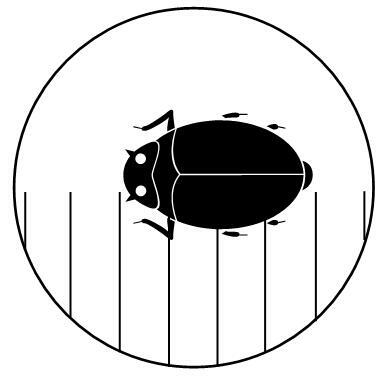 OK, so the beetle covers FOUR of the gaps, right? They are 0.5mm each, so that's 4 x 0.5 = 2mm. Simple! They are cells - at least that is the name given to the tiny 'boxes' that every living thing is made of. Robert Hooke (who lived in the 1600s) was the first person to see them and thought that they looked like little prison cells. That knife\'s going to be painful! And his finger ... where\'s that been since he last washed it? Ugh!! No, a cotton bud is best - he can carefully wipe that around the inside of his cheek, smear it on to his microscope slide, and then pop the bud into some disinfectant (just in case! ).